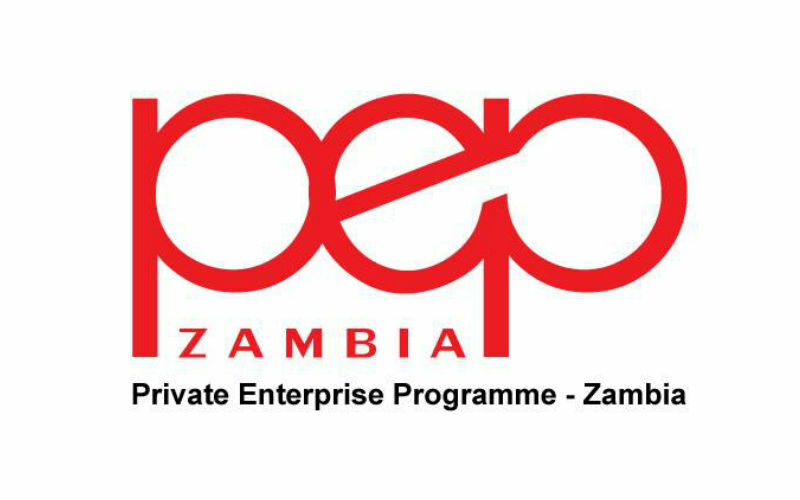 The Private Enterprises Programme – Zambia (PEPZ), a GBP 14 million project funded by the UK government through the Department for International Development (DFID), has recently announced that eight of the largest companies in the country have created a committee to promote locally driven supply chain to promote better procurement practices among the small and medium-size enterprises (SMEs). The committee is compounded by leaders from CFAO, Chibuluma Copper Mines, First Quantum Minerals, Shoprite Zambia, Spar Zambia, Total Zambia, and Zambeef with Zambia Breweries’, subsidiary of the London-based SABMiller Plc, Head of Procurement Colin Ogilvie as the Chairman. The committee will work together with Fresh Produce Export Growers Association (FREPEGA) and the Zambia Development Agency (ZDA) on identifying procurement opportunities in the local market and sharing know-how to SMEs which are known can make a significant contribution to the country’s economic growth through job creation. The goal is to create a business model for all corporates doing business in Zambia to actively promote local sourcing to help SMEs to reach transnational and national corporations to support local suppliers development, explained PEPZ Team Leader, Mr. Bayo Akindeinde. 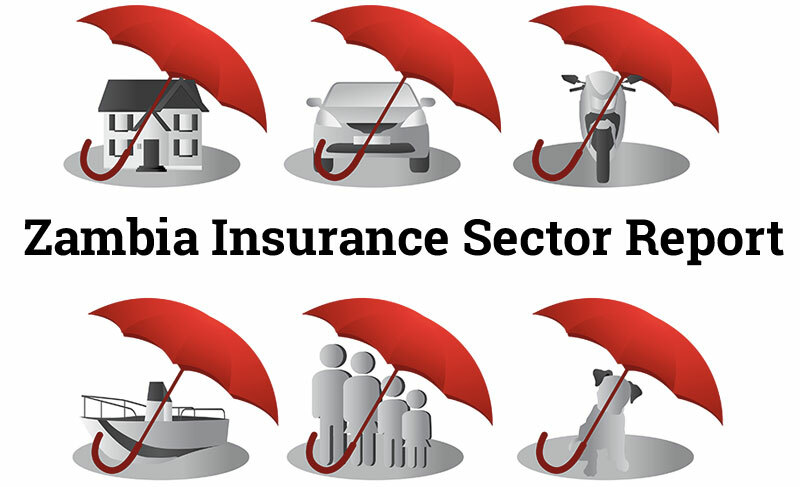 There are several initiatives and one of the most attractive is the creation of an annual Business Opportunities fair with focus only in local sourcing, Mr. Akindeinde added. The government is strongly promoting the development of SMEs due to its importance in Zambia’s economy. 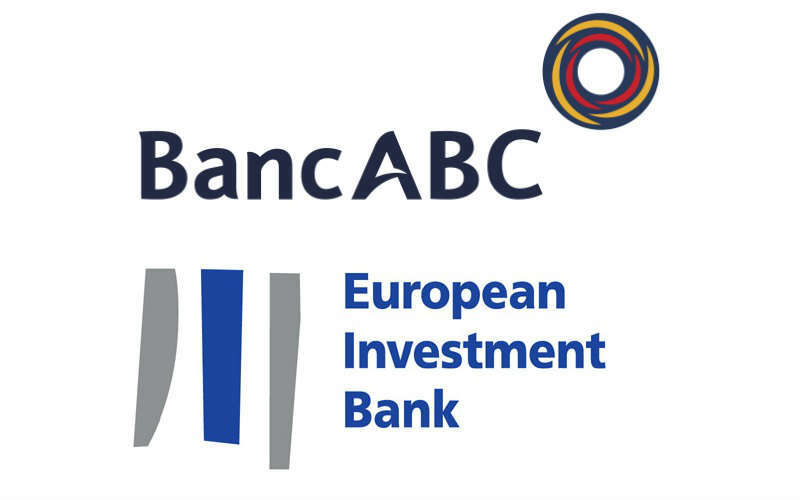 Recently, the ZDA advised the country to create an Export Import Bank (EXIM Bank) with the support of international development partners to improve lending to SMEs and boost trade and economic diversification. 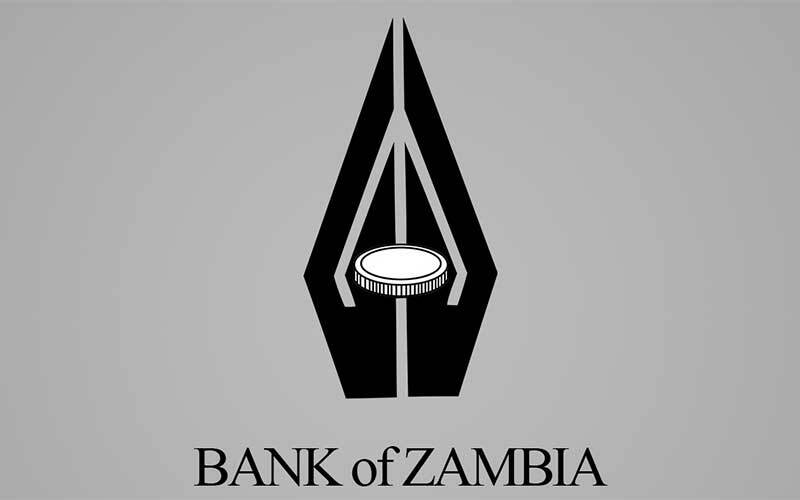 In Zambia, SMEs represent 70% of the economy and 88% of employment according to a research from the Bank of Zambia (BoZ) and the International Labor Organization (ILO).